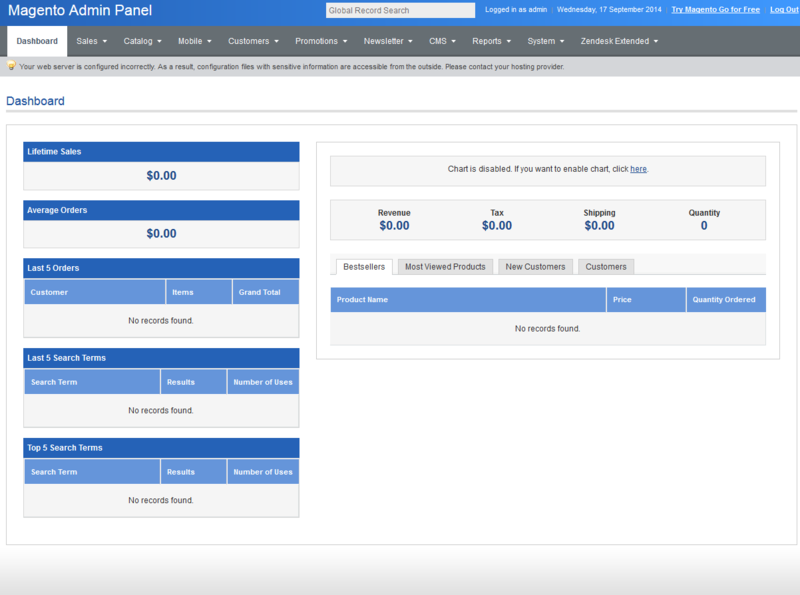 Sapphire - Admin Theme For Magento is a clean and elegant skin for your favorite eCommerce platform. 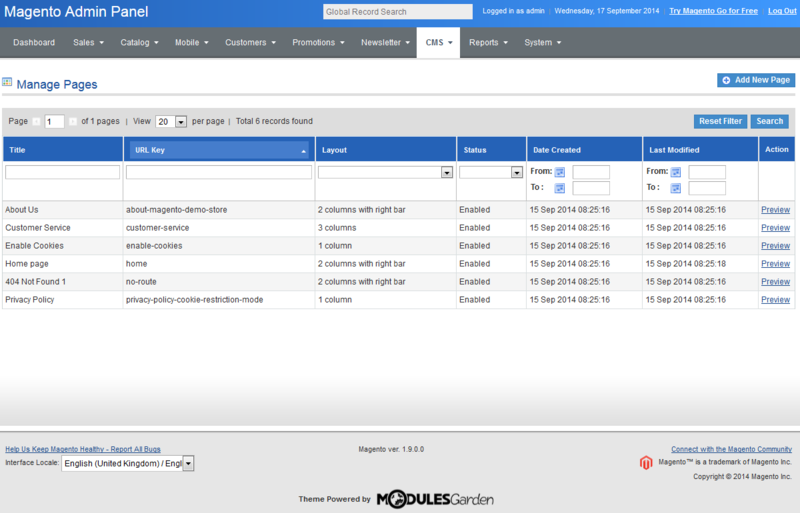 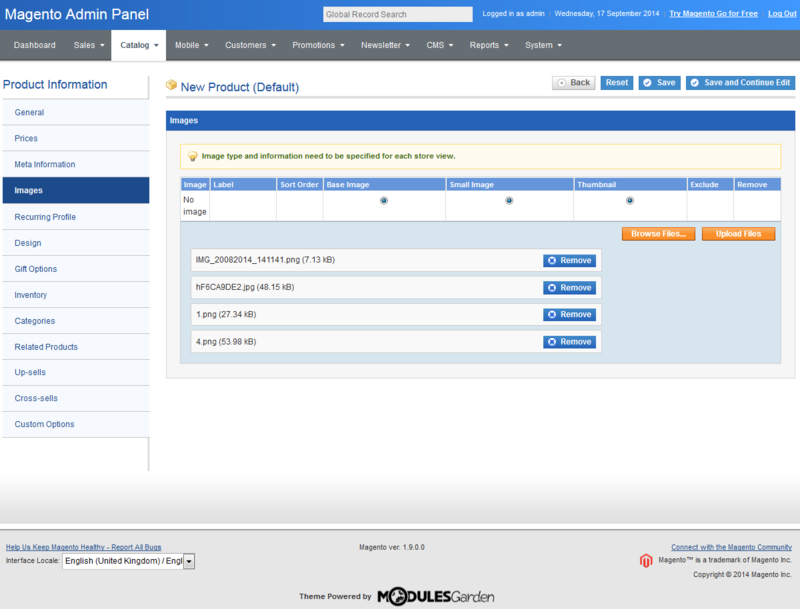 With our theme, the admin panel of your Magento will look easy on the eye and using it will be even more pleasant. 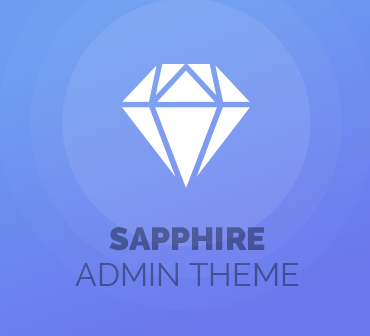 What is most important, Sapphire - Admin Theme For Magento is completely free! 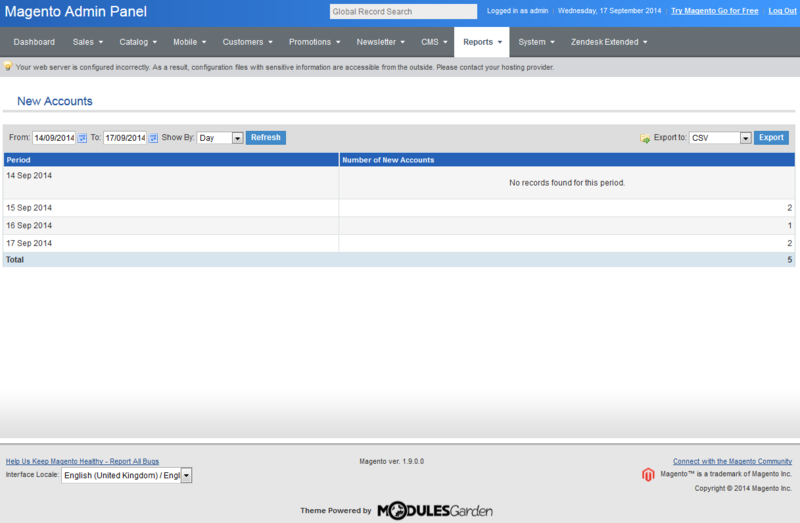 Just download it directly from our website, then upload to your server, activate and start using - simple as that!